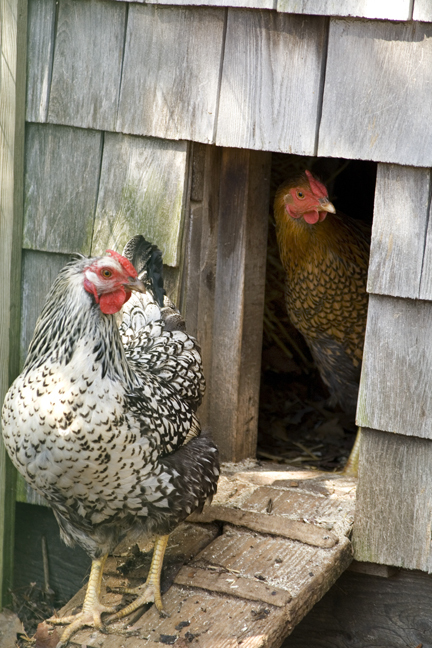 3 Main Reasons Why Is The Position of Your Chicken Coop Important! In our recent articles the typesofchicken.com Team has covered most of the basics of keeping chickens, so now it is time for us to dig a little deeper, for example – why is the position of your chicken coop important for your chickens. We have discussed already about how important is the behavior of your chickens for their reproduction process, and one of the things that affect their behavior the most is the position of their chicken coops. You will amazed how big of a factor is this thing for your chickens. Sunlight and its effect on your chickens. When it is time for you to choose the position of your chicken coop keep in mind the sunlight, because sunlight is affecting the egg production process in your chickens. Sunlight is maybe one of the crucial factors in your chicken reproductive process and even 1 of 2 hours can make a very big difference in the quality of your eggs. When hens are roosting they need 16 hours of daylight and 8 hours of darkness, if the hens get less than 12 hours of daylight their production will cease. This is the main problem with the egg production progress during the winter despite the main opinion that the cold is the main reason for the reduction of egg produce. This is why you need to place your coop in the place where your chickens can get the highest amount of daylight possible. Why is Wind Direction Important. Mind the wind direction when placing your chicken coop, it can affect everything about your chickens from their life span to their reproductive process. If the wind is blowing directly at your chicken it is more likely for it to get infected from different bacterial illnesses and can block their vision which will make them afraid and less likely to socialize. Although the average chicken has 8500 feathers that can make a nice warm coat for them but did you know that many bugs like ticks can move through the feathers and infect your chicken. Predators, & why chickens escape your flock. You need to remember that no matter how many chickens you have they are still fragile and vulnerable animals. Chickens are targeted by almost every predator and the position of your chicken coop can save their life by reducing the risk of predators. 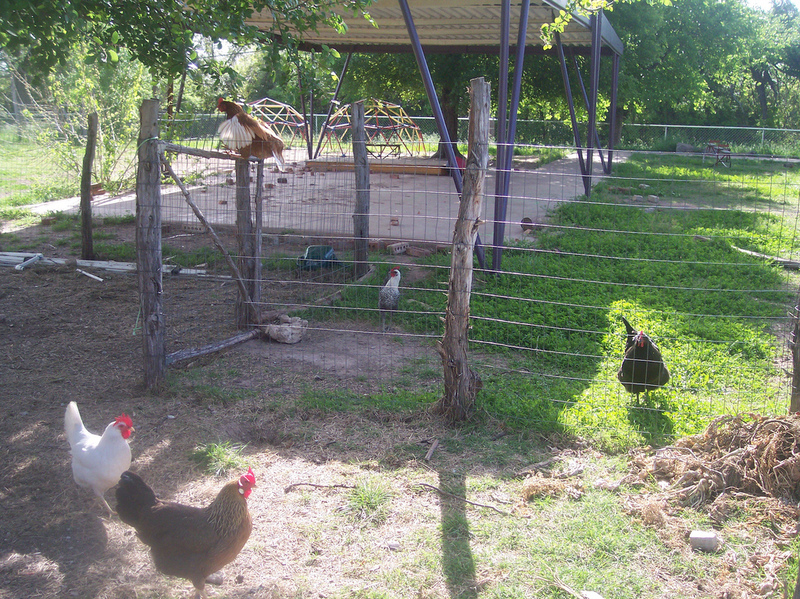 Try and place your coop in that place in your yard where it can be surrounded by your fence. It is important for your chickens to have room to move and peck but when you are deciding on how much room you will leave to them make sure that your chickens will have no room to flee from their flock. Although I consider chickens one of the smartest and friendly animals next to cats and dogs it has happened to many people for their chickens to escape from their flock if they find room to escape from your yard. You might think why would your chicken want to escape when you are feeding it and keeping it warm but chickens can be very competitive and the ones that end up at the end at your flock can get lost trying to find a place to peck. When you are deciding on your chicken coop and how much room your chicken coop will take from your yard, I highly recommend that you try building your chicken coop from this manual. I used it for my coop and I am more than satisfied from the outcome. Previous Article Materials For Chicken Coop That You Can Find Everywhere! Next Article 8 Most Dangerous Chicken Predators. Be Aware of Number 2! !